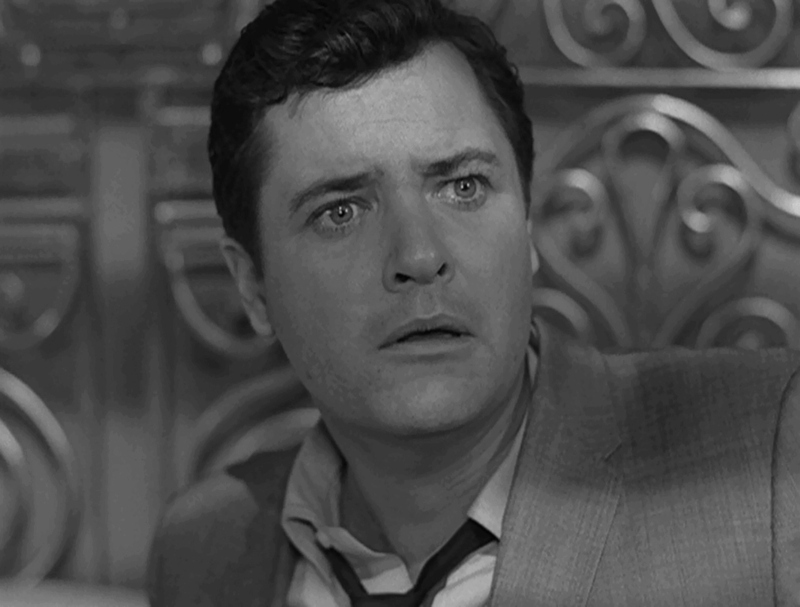 No television series challenged the very notion of reality quite as artfully as The Twilight Zone. You could easily find yourself trying to figure out where you were, when you were, or even who you were. 1) “There is a sixth dimension …” Wait, what? It’s true. When Serling first drafted his description of that elusive fifth dimension, he added an extra one … until the producer asked him to name the fifth. 5) Only one episode was directed by someone who had acted in the series. Today, it’s not uncommon to see stars ducking behind the camera to try their hand at directing, but in the early ’60s, it was rare. Ida Lupino holds this distinction on TZ, starring in Season 1’s “The Sixteen-Millimeter Shrine”, then returning to helm Season 5’s “The Masks.” She was also the only woman to direct an episode. 6) Serling said “submitted for your approval” only three times during TZ’s entire run. Surprising, I know, but it’s true: He used this signature phrase in the introductions to “Cavender is Coming”, “In Praise of Pip” and “A Kind of a Stopwatch”. He DID say “submitted for your perusal” when presenting us with our first view of a Kanamit in “To Serve Man,” but in the remaining 152 episodes? Our approval is neither sought nor required. 7) It was the first TV series to dramatize the effects of a nuclear blast. 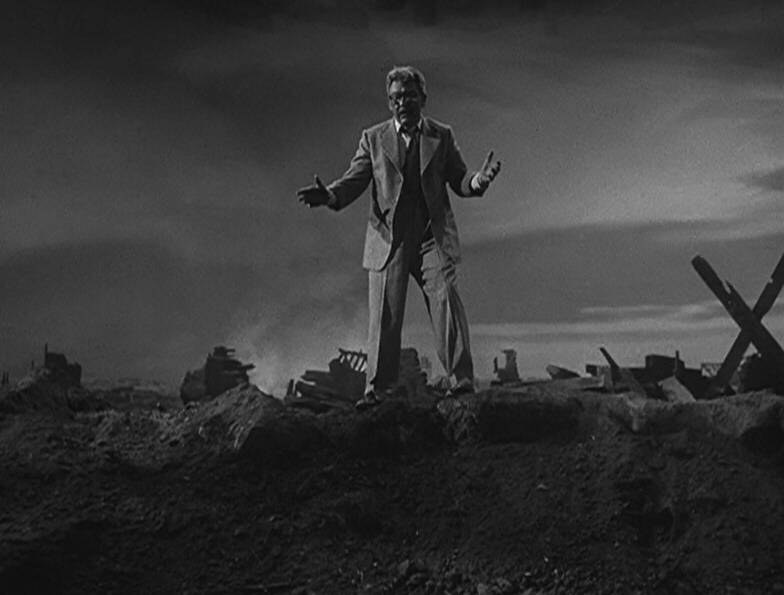 And it came in one of the earliest and most famous episodes, “Time Enough at Last.” TZ viewers would come face to face with the potentially devastating effects of a Cold-War-Turned-Hot many times in the episodes ahead, but it all began with Henry Bemis finding joy, and then heartbreak, in the smoldering rubble. 8) It was the first to mention fighting in Vietnam. 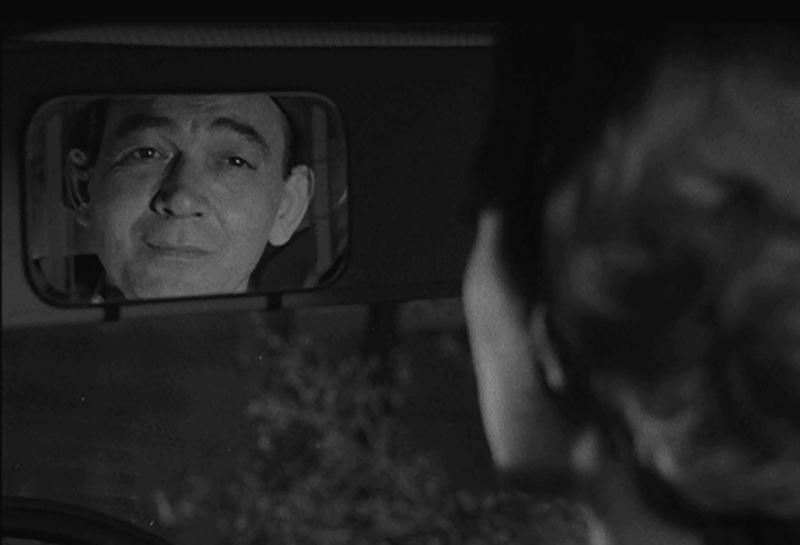 In the Season 5 opener, “In Praise of Pip,” Serling gives us the poignant tale of a father who gets a second chance to reconnect with his 10-year-old son. This despite the fact that said son is actually a young soldier then fighting thousands of miles from home in the jungles of Vietnam. This episode first aired nearly a year before the Gulf of Tonkin incident, which was the first time many Americans had even heard about the hostilities there. 9) It was among the first to feature black actors. When Serling wrote “The Big Tall Wish” for TZ’s first season, television was still a diversity-free zone. 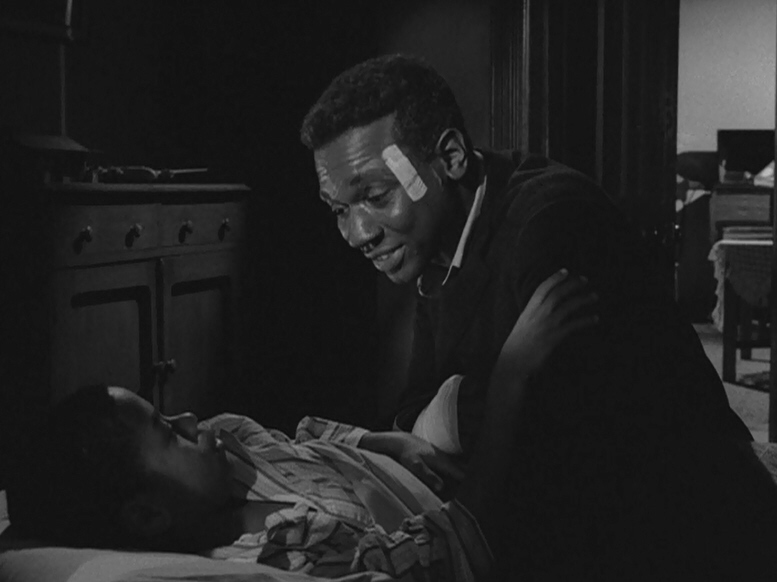 Black actors were not unheard of, but they were far from a common sight. It would be another two years, in fact, before CBS instituted an official policy that called for hiring more black actors. But here, as in other areas, Serling was ahead of his time. 10) It was technically cancelled after three seasons. Twilight Zone with no Talky Tina? No gremlin on the wing of the airplane? No special masks given out on Mardi Gras? Hard to imagine, but it almost happened. (Or didn’t happen, to be precise.) Twilight Zone was late finding a sponsor for Season 4, and CBS simply scheduled another program in its place. Only after a last-minute scramble was it restored as an hour-long, mid-season replacement before reverting to a half-hour for its fifth and final season. “The half-hour form is a fact of life,” Serling said before Twilight Zone‘s debut. “We might as well try to do something meaningful with it.” There can be no doubt that they did just that — which, for my money, is the best fact of all. Photos courtesy of Wendy Brydge. For a daily dose of Serling, you can follow me on Twitter, Facebook or Pinterest. You can also get email notifications of future posts by entering your address under “Follow S&S Via Email” on the upper left-hand side of this post. WordPress followers, just hit “follow” at the top of the page. 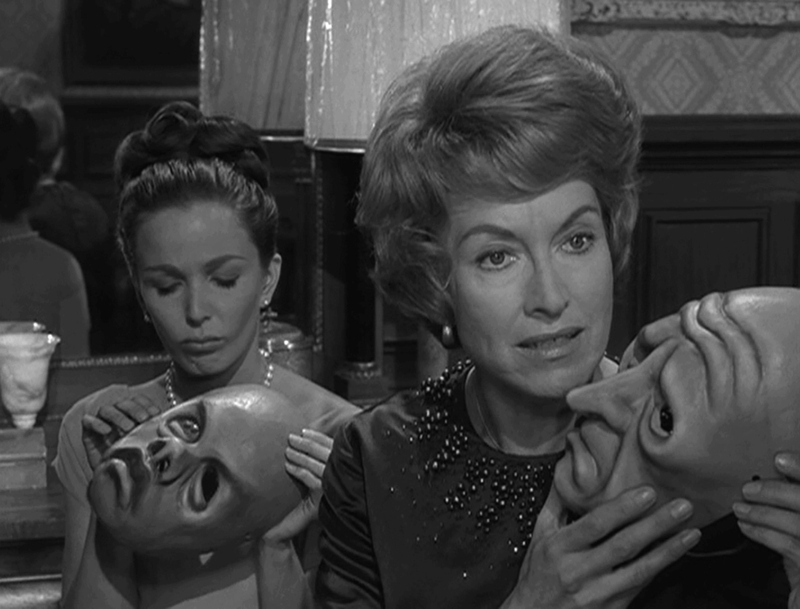 Posted on 02/26/2014, in Twilight Zone and tagged A Certain Kind of Stopwatch, A World of His Own, Cavender is Coming, In Praise of Pip, Rod Serling, The Big Tall Wish, The Masks, Time Enough at Last, Twilight Zone. Bookmark the permalink. 6 Comments. There are so many things that we learn to associate with a particular TV show, and it’s amazing to find out how certain ones stay with us even when they aren’t as common as we think they are. For me, it was No. 6 — “Submitted for your approval”. I had no idea that it was only used THREE times in 156 episodes. It is the quintessential catchphrase for the Twilight Zone. Reminds me of Star Trek’s “Beam me up, Scotty!” which is NEVER actually said in the course of the show, but remains probably the most “quoted” line. Another one I really found interesting was No. 2. I had never noticed that you don’t SEE Serling in the first season (with the exception of the finale of course). This was just another detail that I was so used to seeing, that I assumed it was present in all the episodes. 7, 8, and 9 intrigued me because I don’t think we really understand the time in which Serling lived. Today, nothing is “sacred”, and when something newsworthy happens, we hear about it almost instantaneously. What we take for granted today – freedoms, rights, rules – was being earned back then. One of the things I like most about Serling, is that he wasn’t afraid to take to his medium and do everything in his power to promote awareness. God bless him for that. I remember being just as surprised as you were by No. 6. In fact, I made a point of checking all 156 episodes personally to be sure. It’s such an iconic phrase that it seems as if Serling said it almost every time! It may be that way in part because he continued to use it later in his career, such as on Night Gallery, so it just became his signature line. 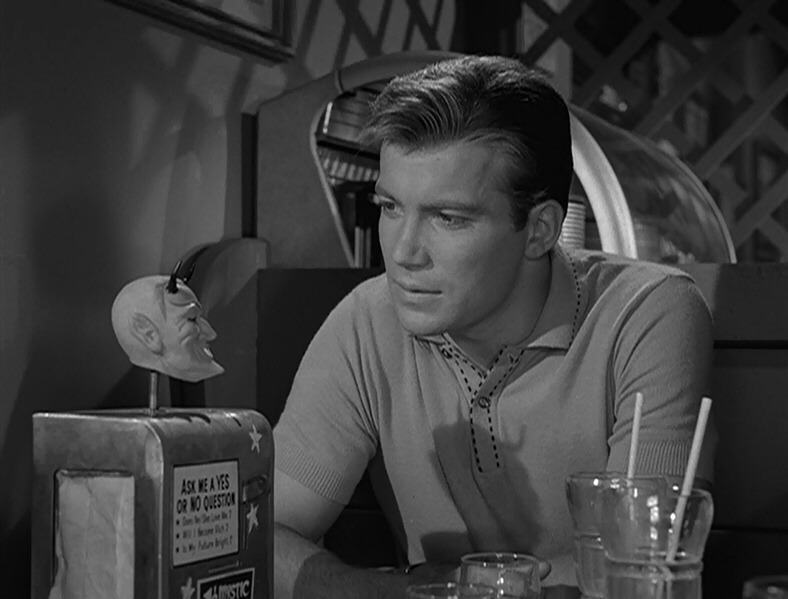 The Twilight Zone was like a sci-fi Aesop’s fable whose moral of the story could easily be reached within half an hour. Good point! They’re very similar in that respect, yes.